Allegro, the European ALMA Regional Center node in the Netherlands, is organizing a science day on Thursday March 2, 2017, at Leiden Observatory. For those interested, ALMA data reduction training with CASA will be offered on Friday March 3. This event will feature presentations on exciting recent results from ALMA by astronomers from the Allegro user community, the latest news from ALMA, and a plenary discussion on expectations and wishes for user support and any other ALMA-related topics. We will conclude the day with the Leiden Observatory General Astrophysics Colloquium that for the occasion of this workshop will have a special ALMA theme, and will be delivered by Dr. Mario Tafalla (OAN Madrid) on ‘ALMA observations of protostellar jets. Trying to understand the mechanism of outflow acceleration’. Program for the ALMA Data Reduction Training day can be found here. 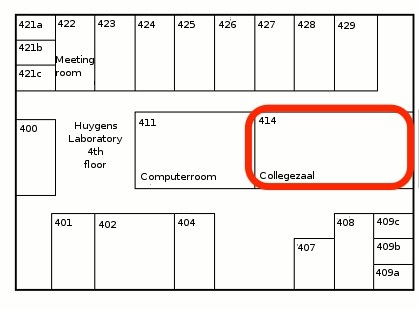 The event will be held on the 4th floor of the Huygens Building (HL), room HL 414. 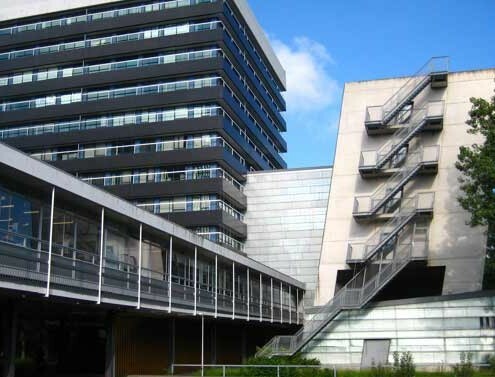 The Colloquium will be held in De Sitter Zaal in the Oort Building. Lunch will be provided in the canteen of the Gorlaeus Building.